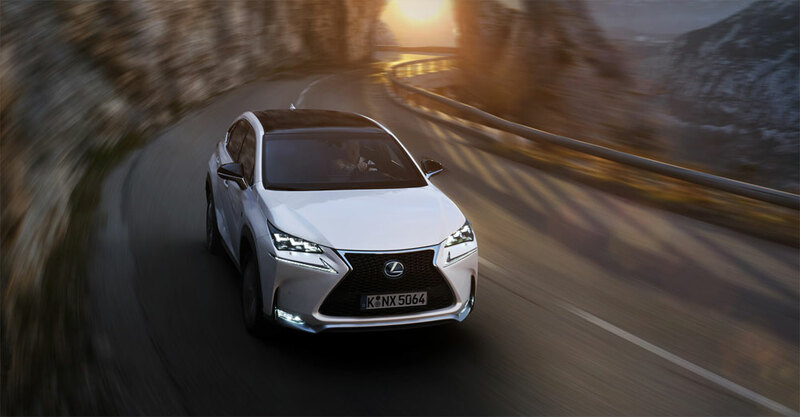 Lexus sales increased by 20% to 63,759 units in 2014, over 10,000 units more than the year previous. The main driver of sales is the NX — with over 28,417 units sold, the new compact crossover now makes up 44.6% of the brand’s total volume. By region, there was a 31% sales increase in Western Europe, 50% in Central Europe and 1% in Eastern Europe. Market share in those respective regions increased to 1.2% (+0.2% points increase) in Western Europe, 3.6% (+0.8% points) in Central Europe and a record 12.2% (+3% points increase) in Eastern Europe. Meth Jayasekera: Happy that Lexus is growing in Europe!